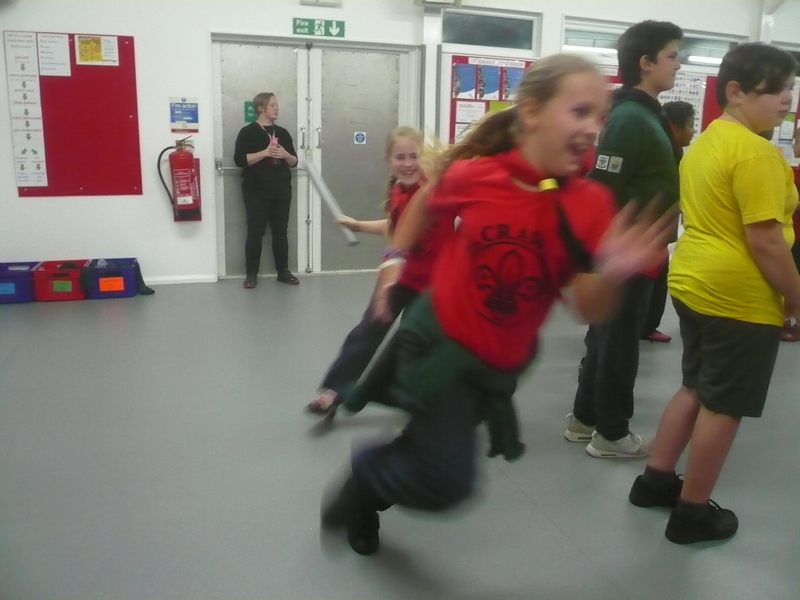 A HUGE “welcome back” to everyone after the long (and rather inclement) Summer holidays! 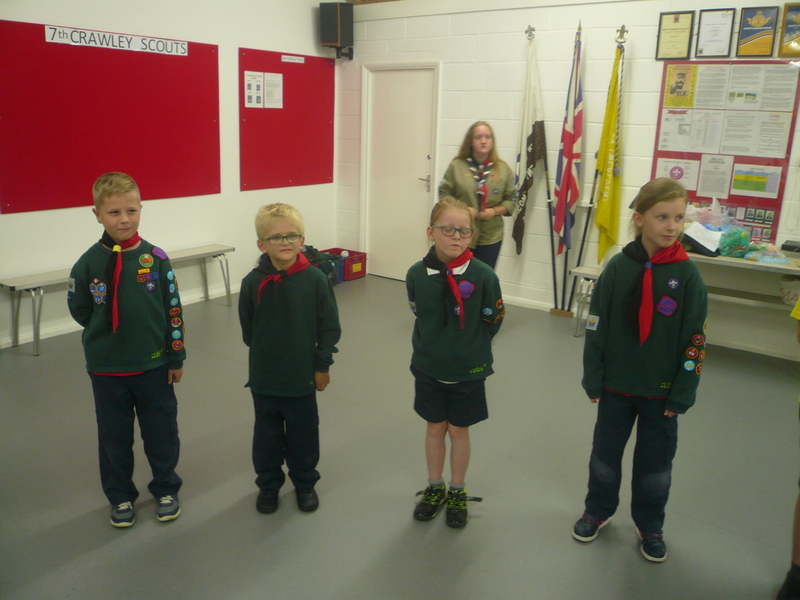 Welcome also to our new friends, Chloe, Caitlin, Daniel & Kristian, joining us from our own Beaver Colony and further afield! 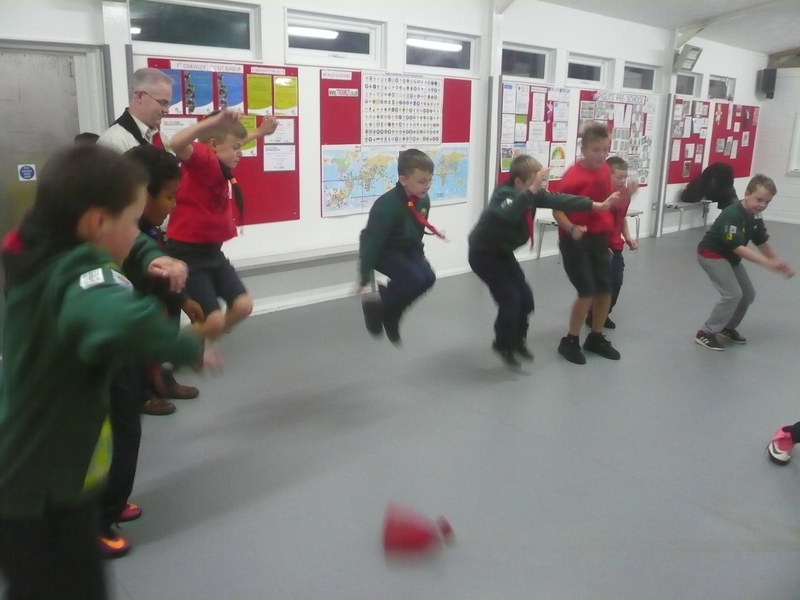 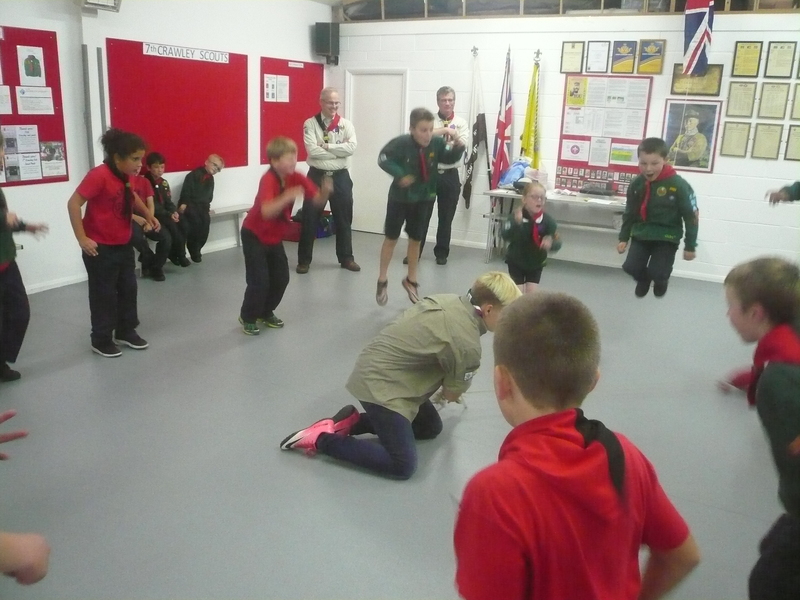 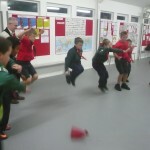 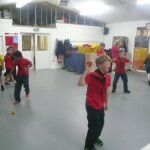 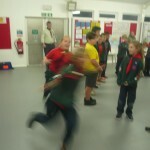 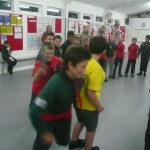 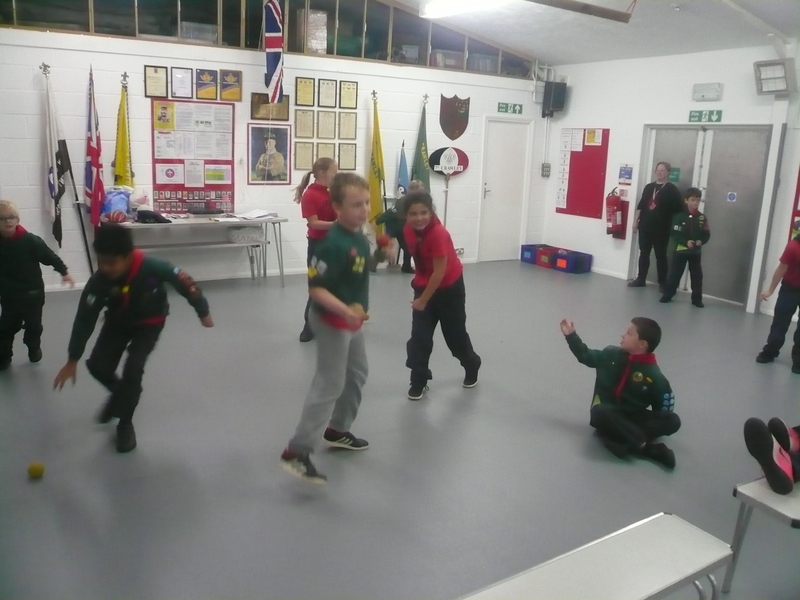 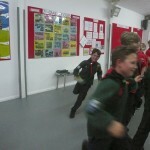 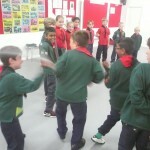 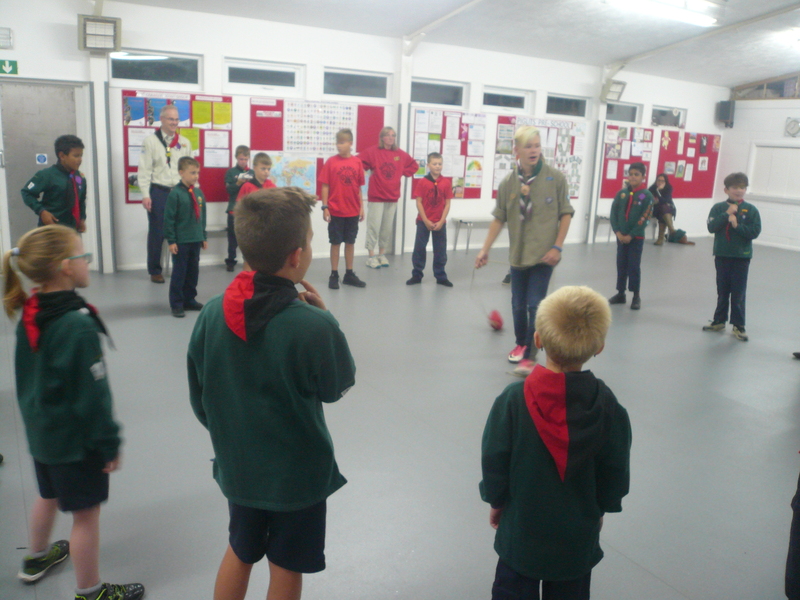 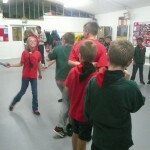 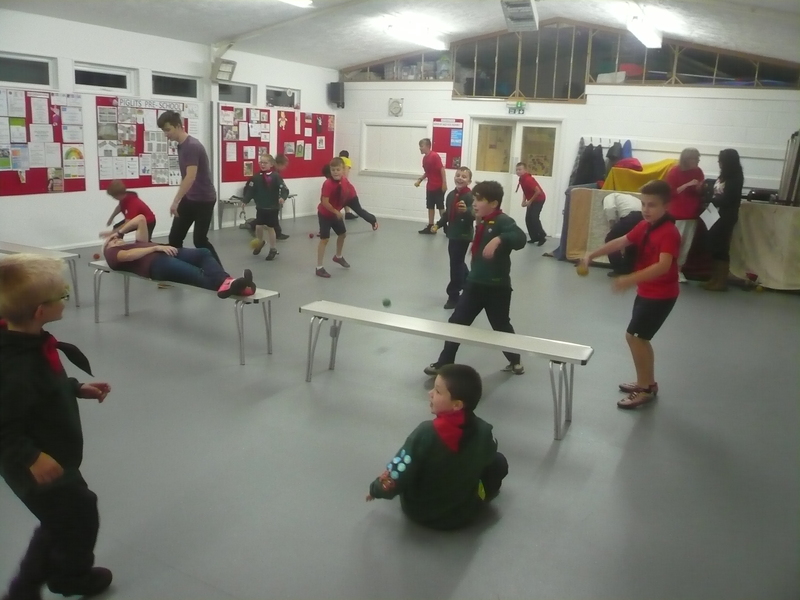 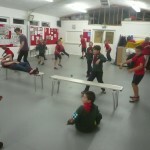 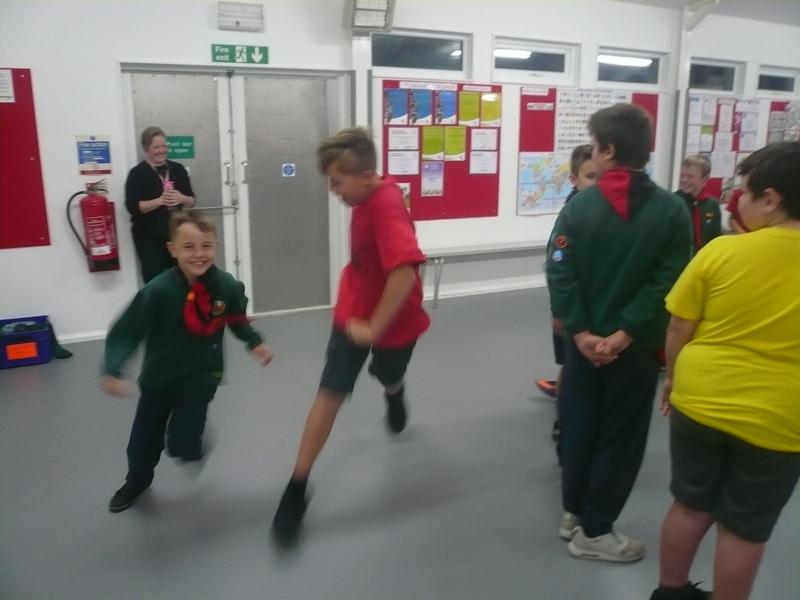 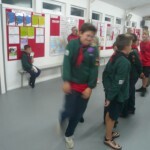 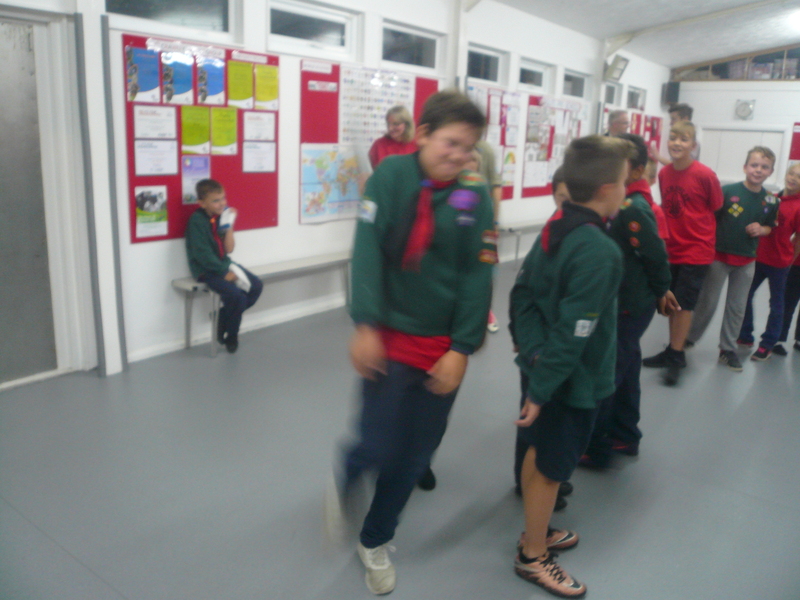 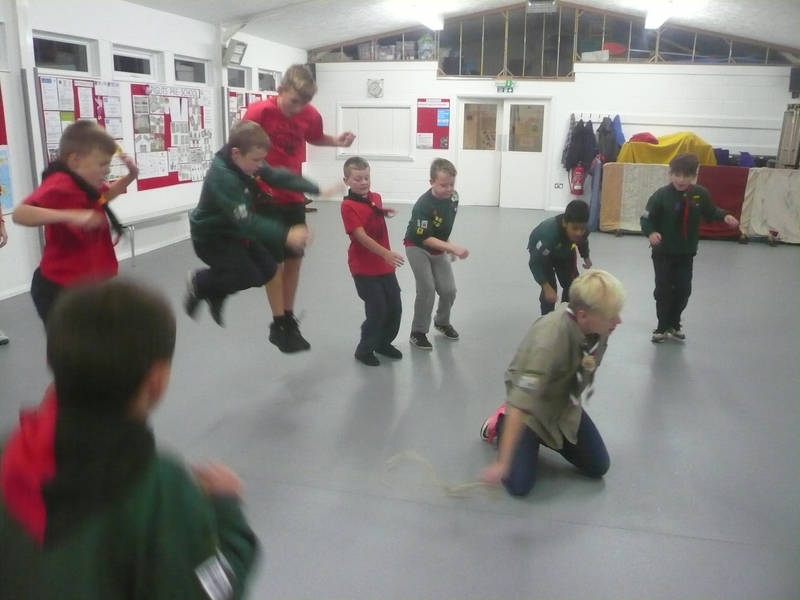 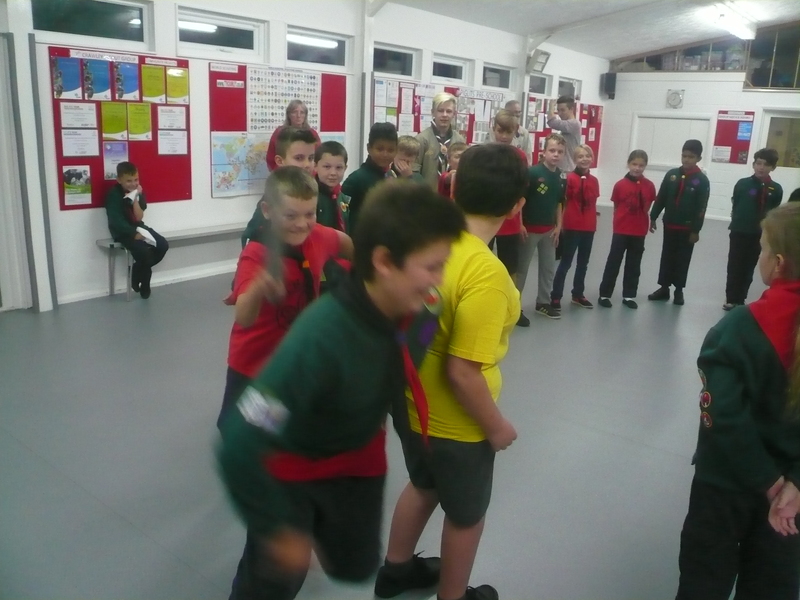 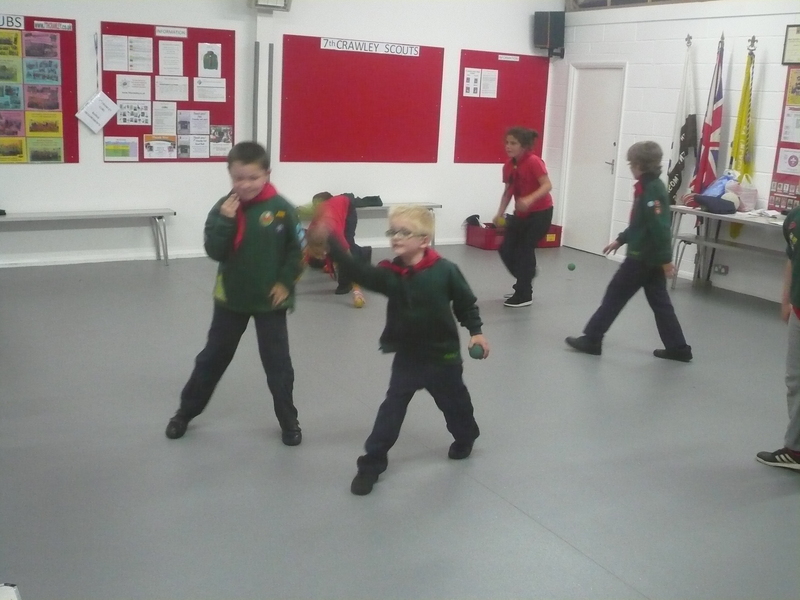 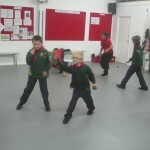 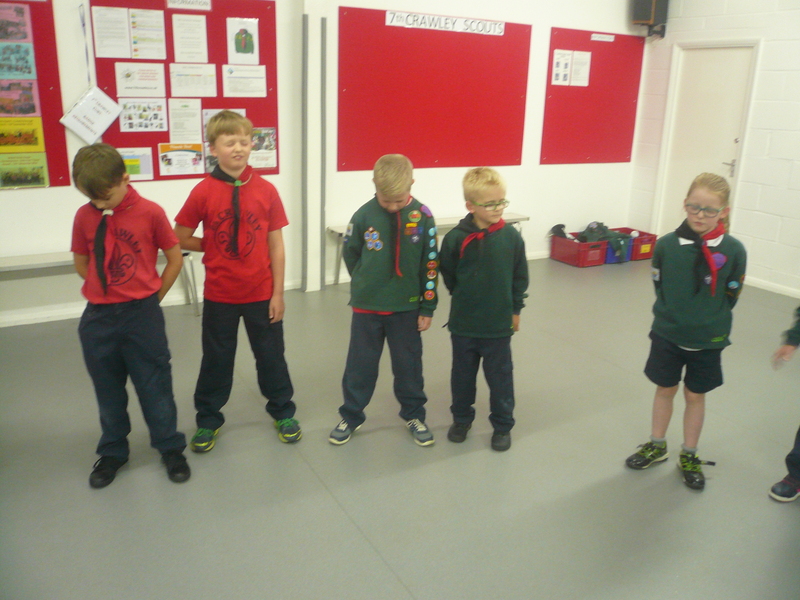 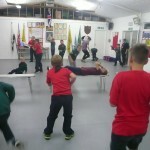 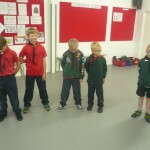 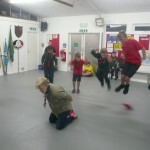 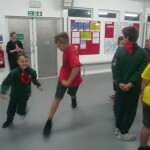 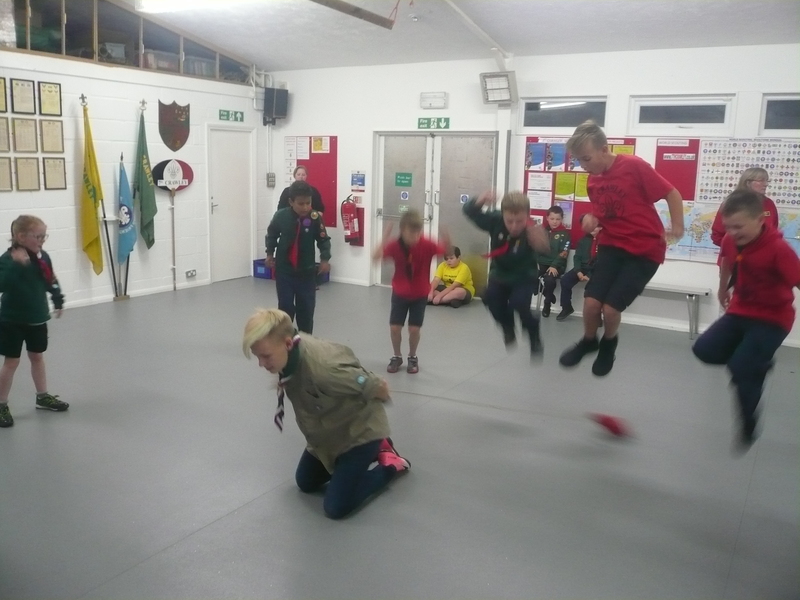 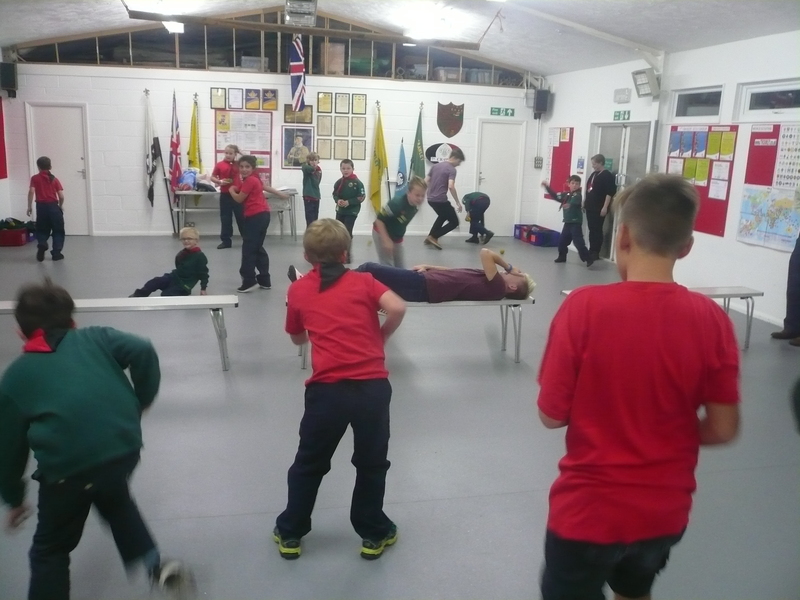 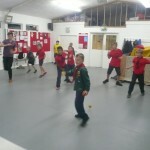 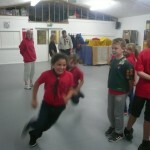 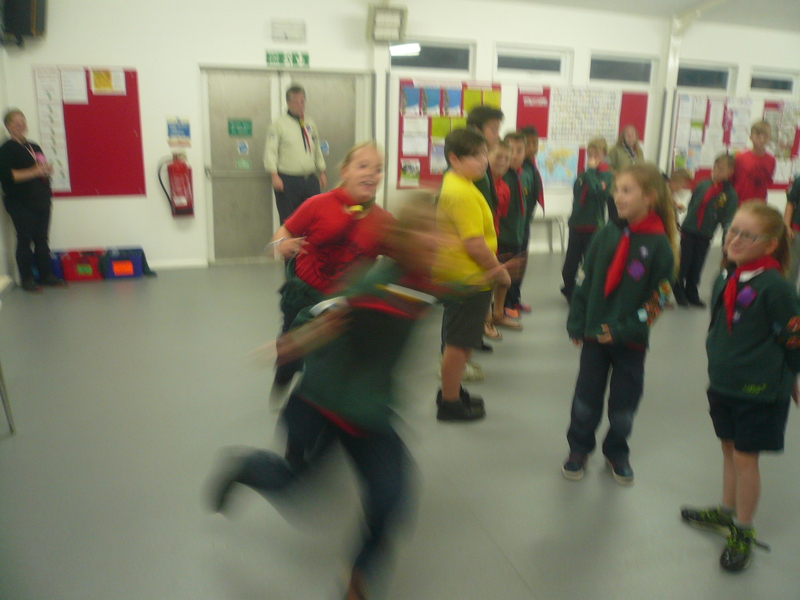 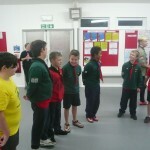 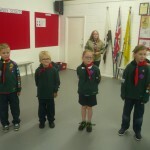 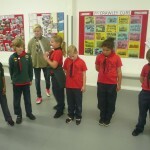 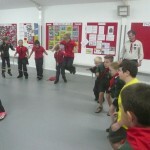 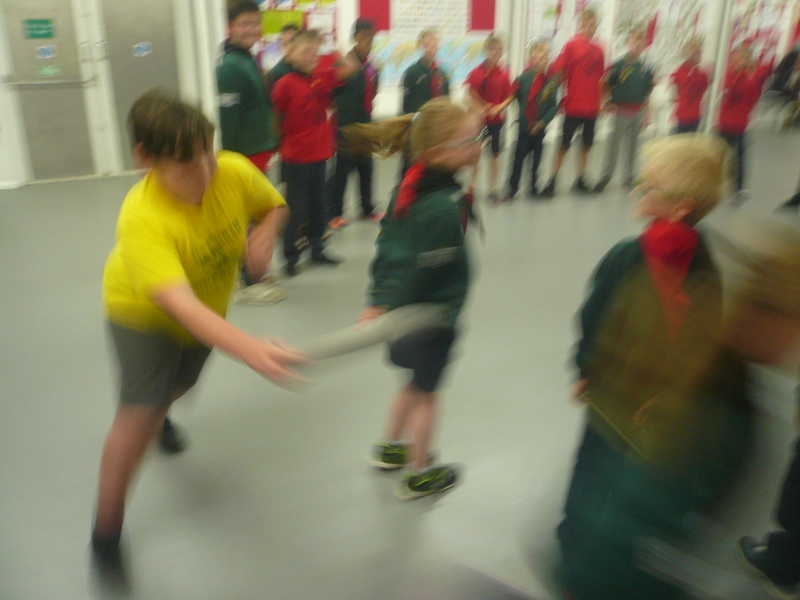 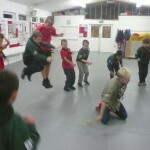 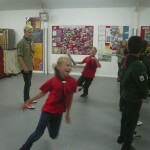 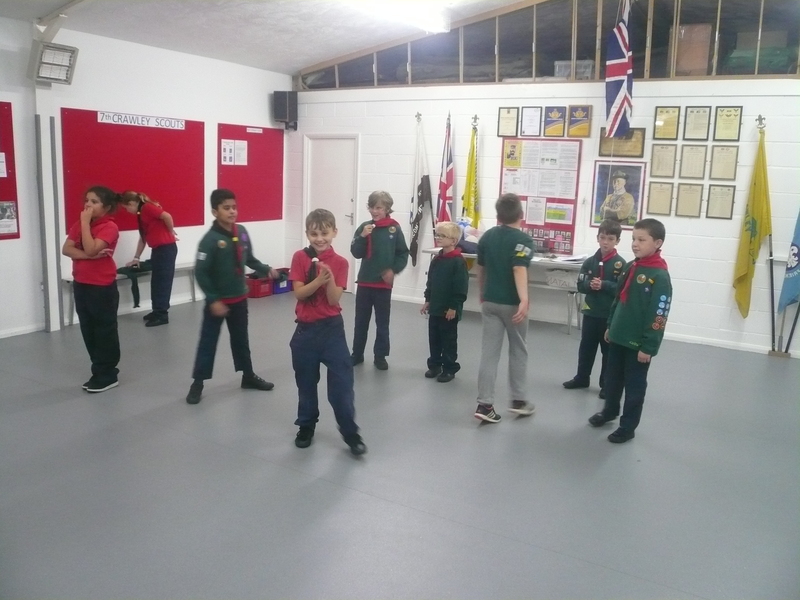 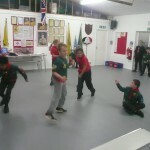 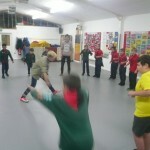 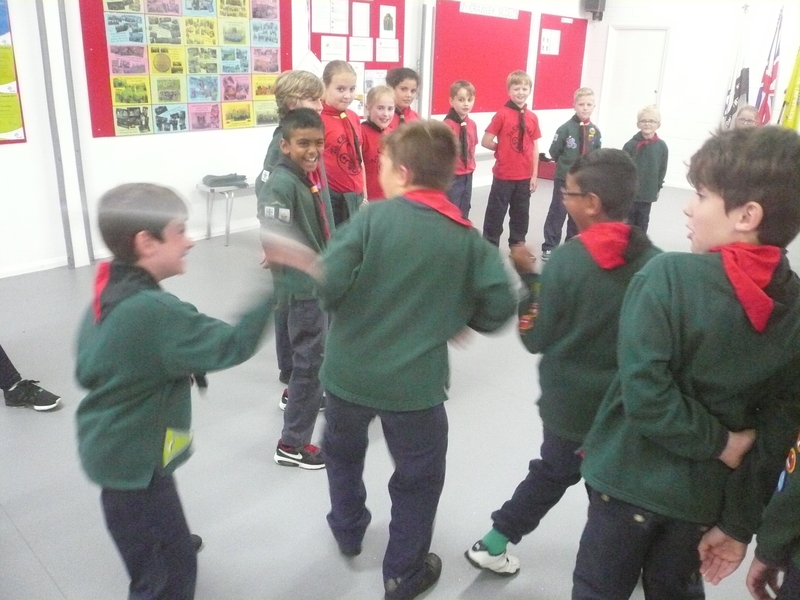 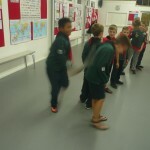 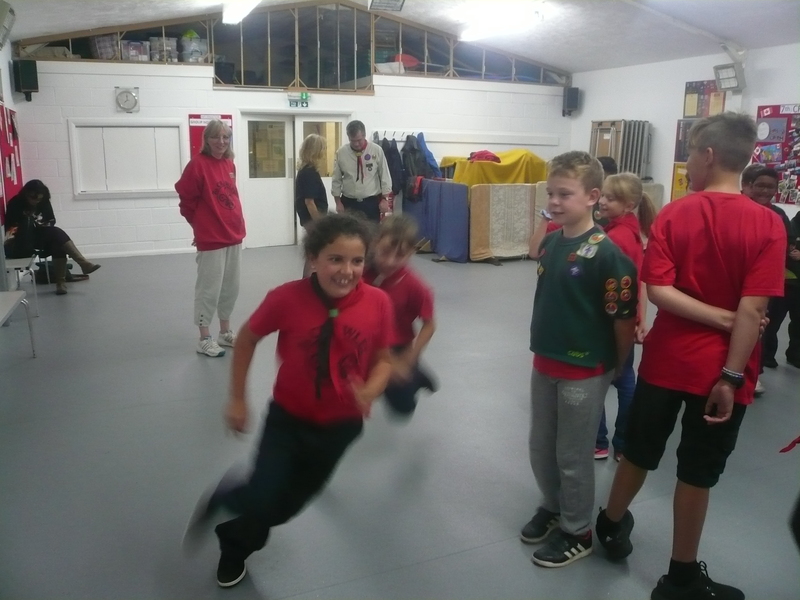 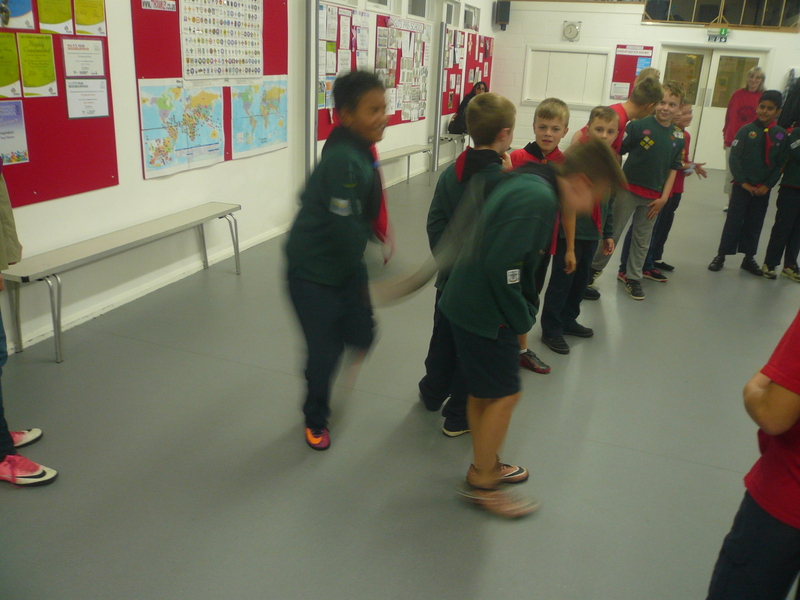 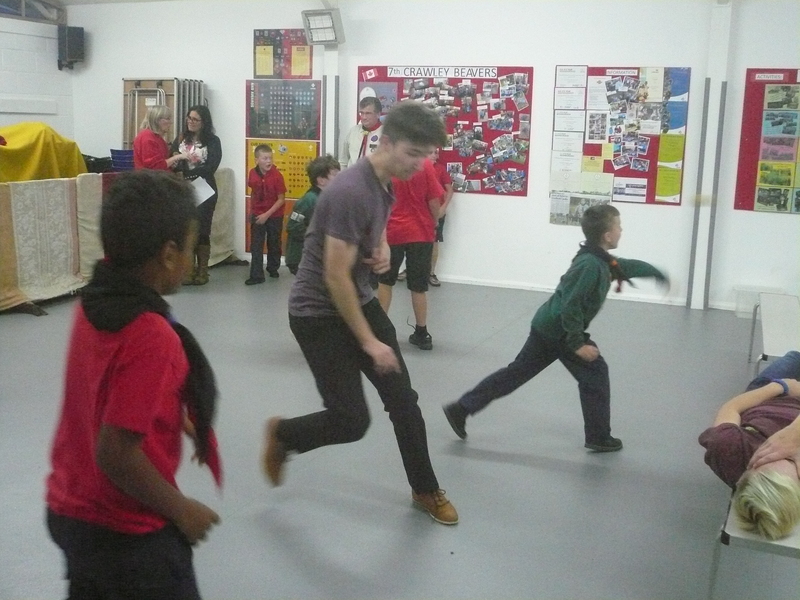 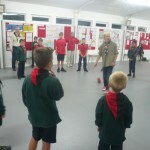 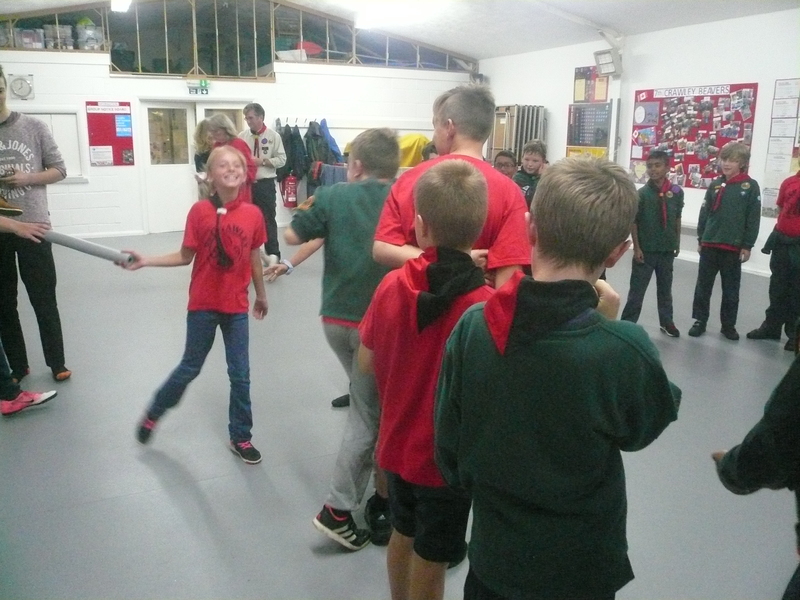 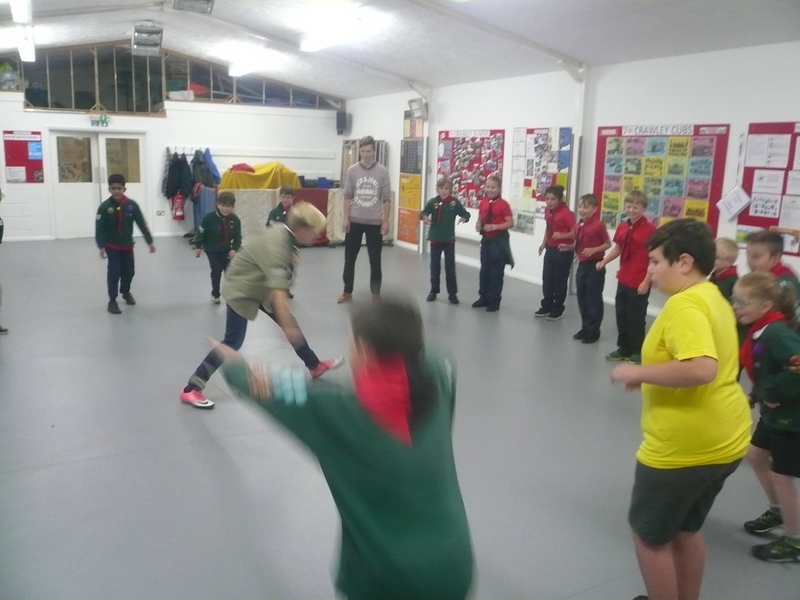 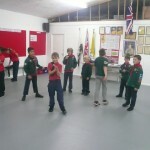 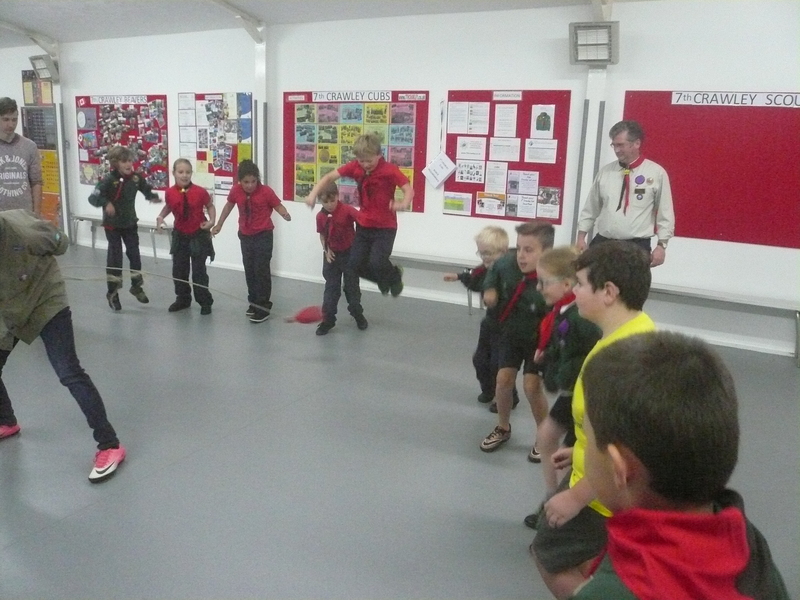 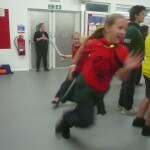 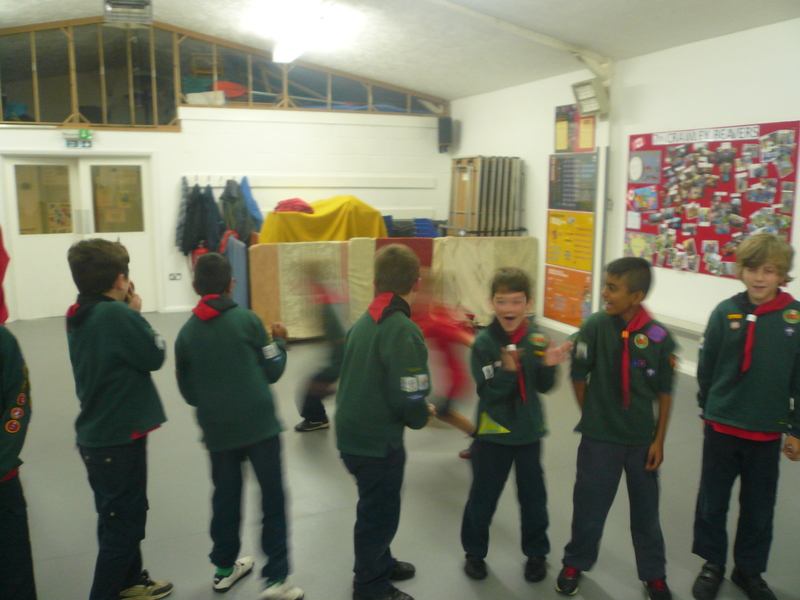 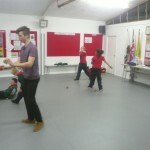 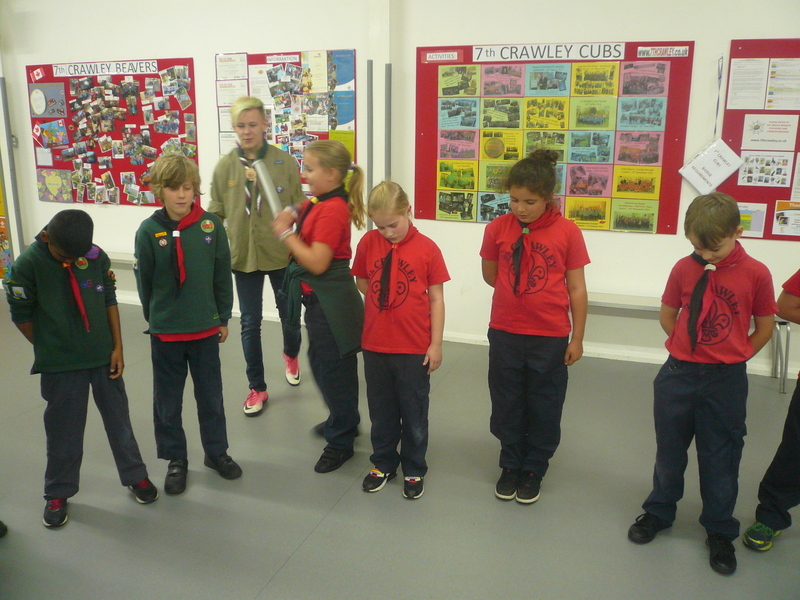 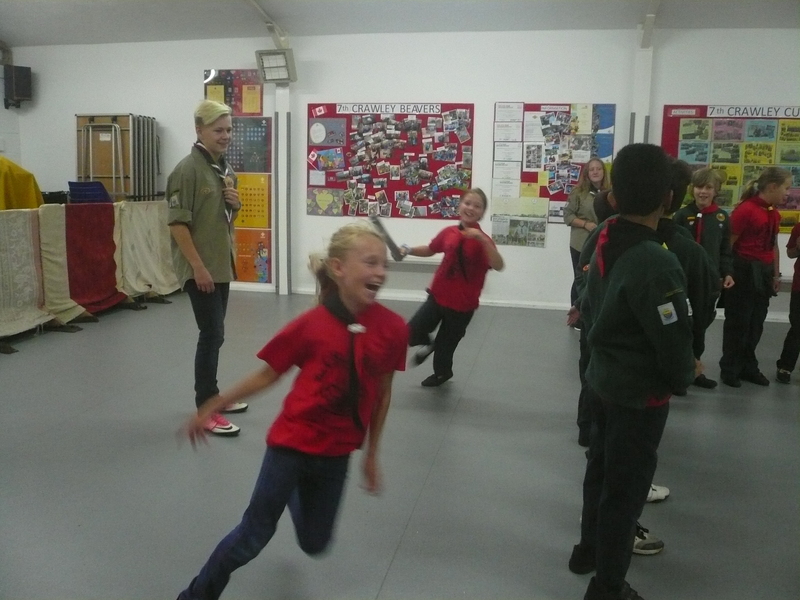 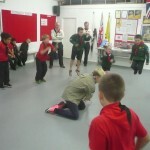 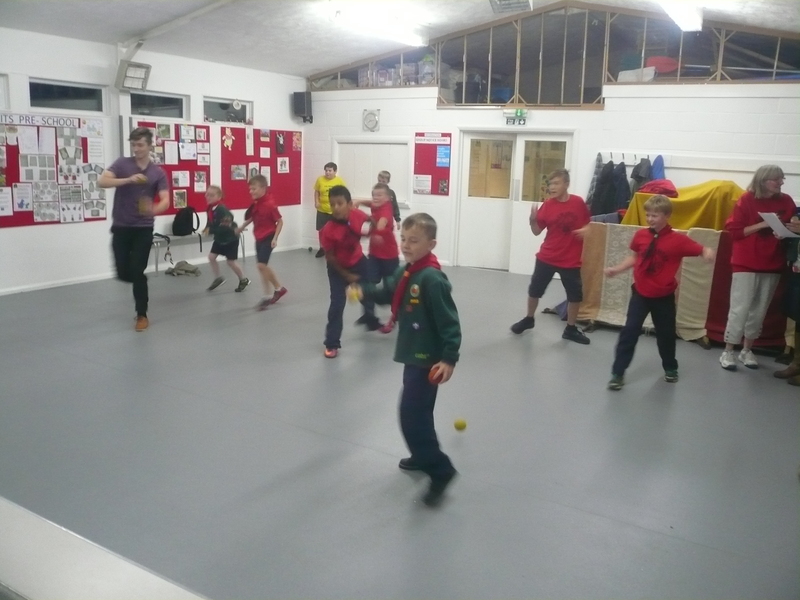 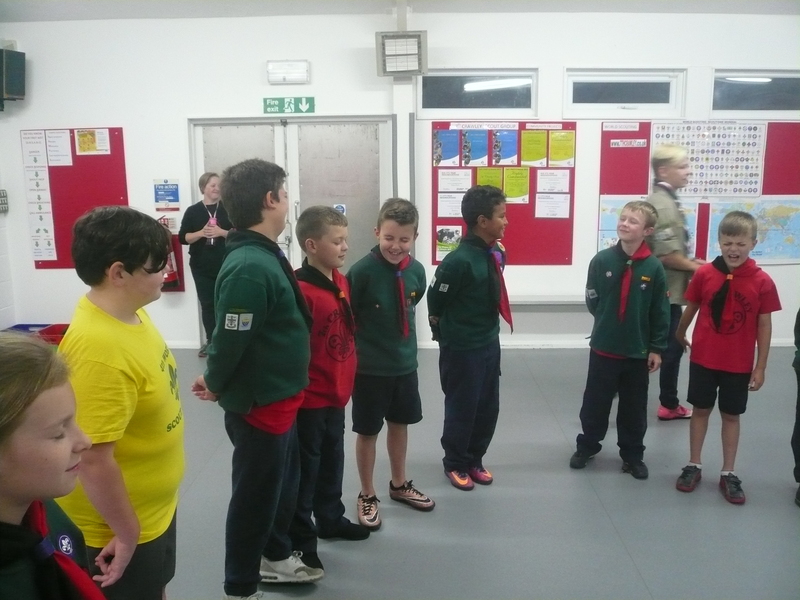 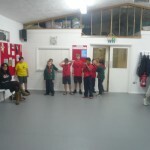 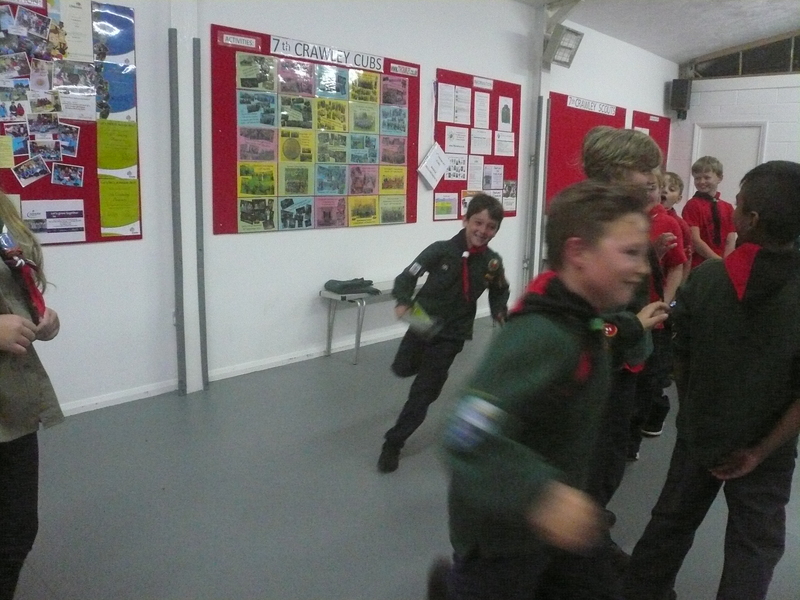 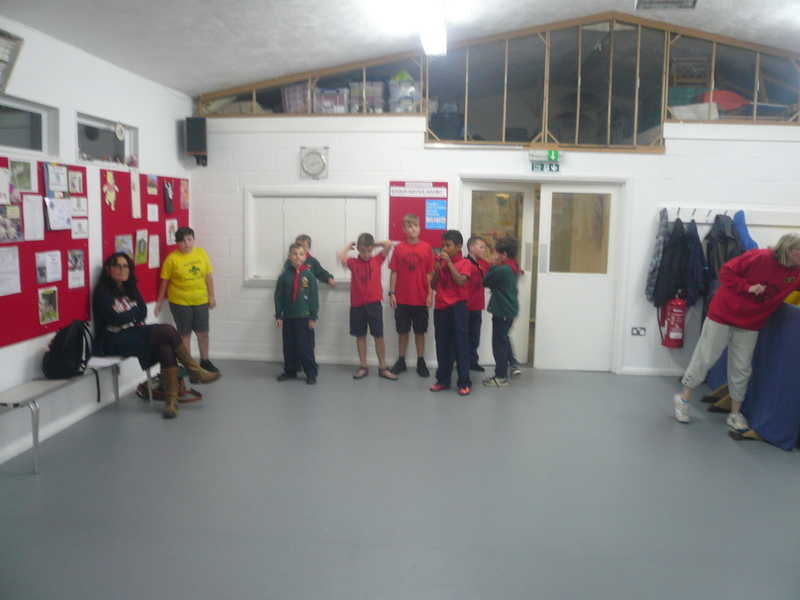 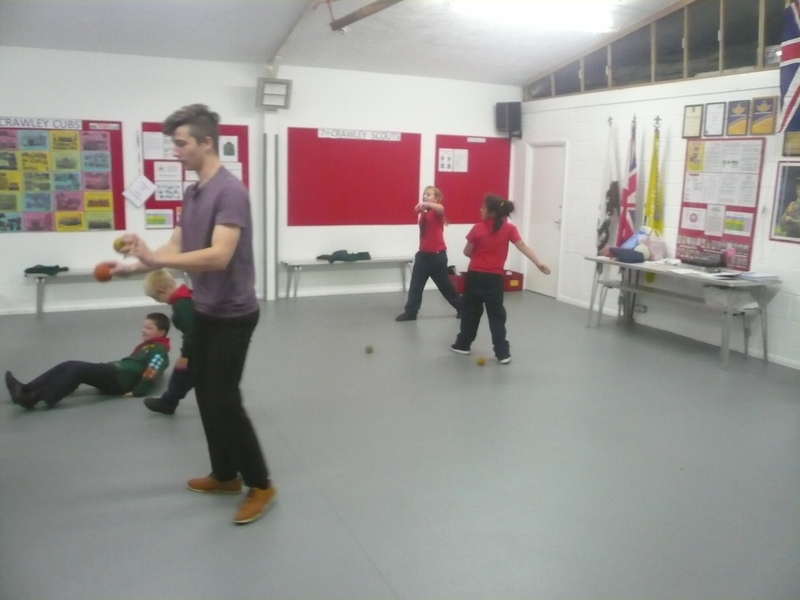 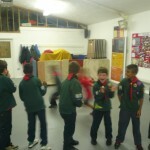 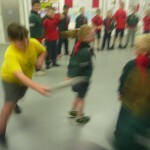 The Cubs had an enjoyable evening playing a good selection of different games to get them back into the swing of things after the summer break including: “Beat the Cub” (no members of the pack were permanently hurt during this activity! 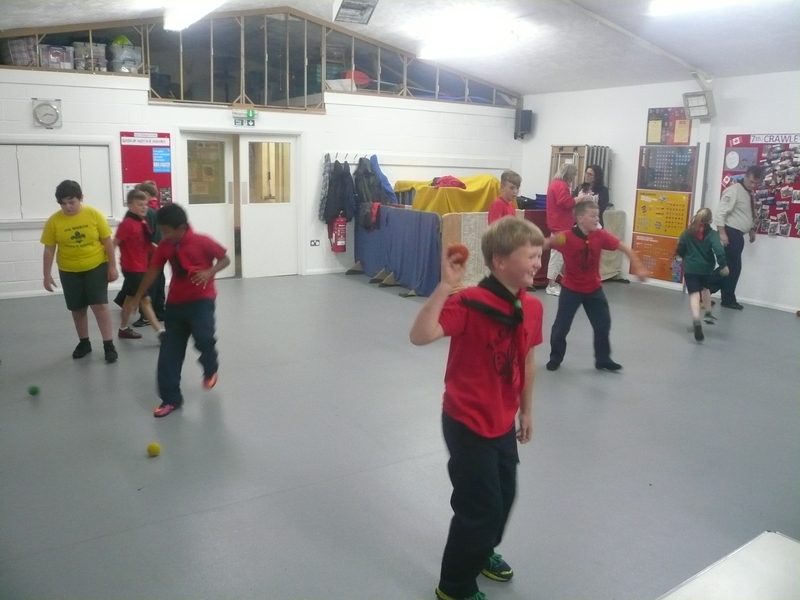 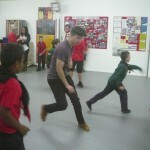 ); “Jump the rope”; ”Crab football” & ”Snowballs”. 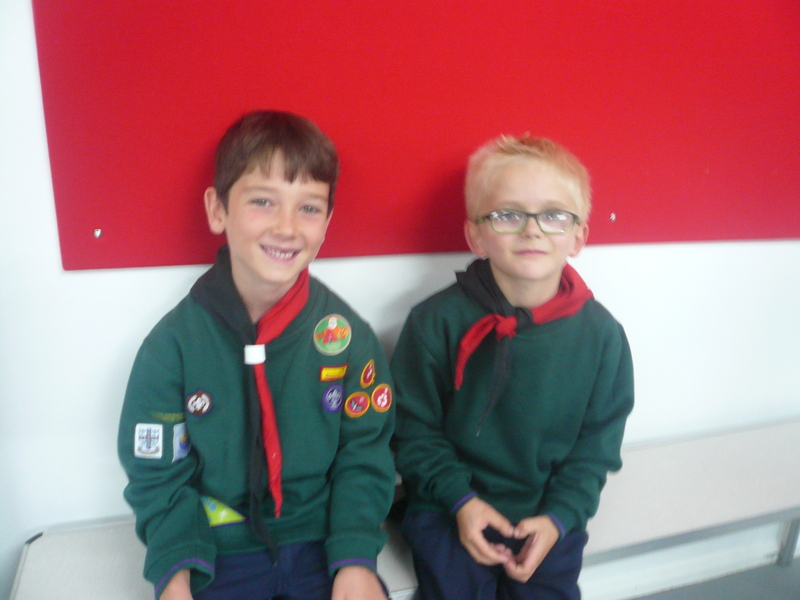 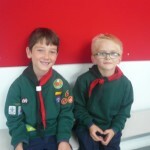 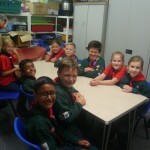 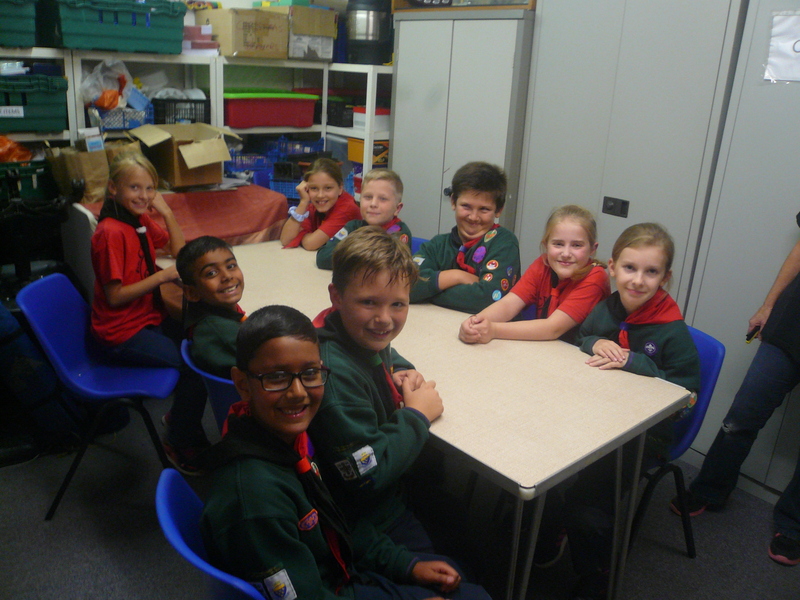 The senior Cubs held a Sixers and Seconders council and some great ideas came out of this meeting which we hope to incorporate into the Pack programme over the coming weeks & months.